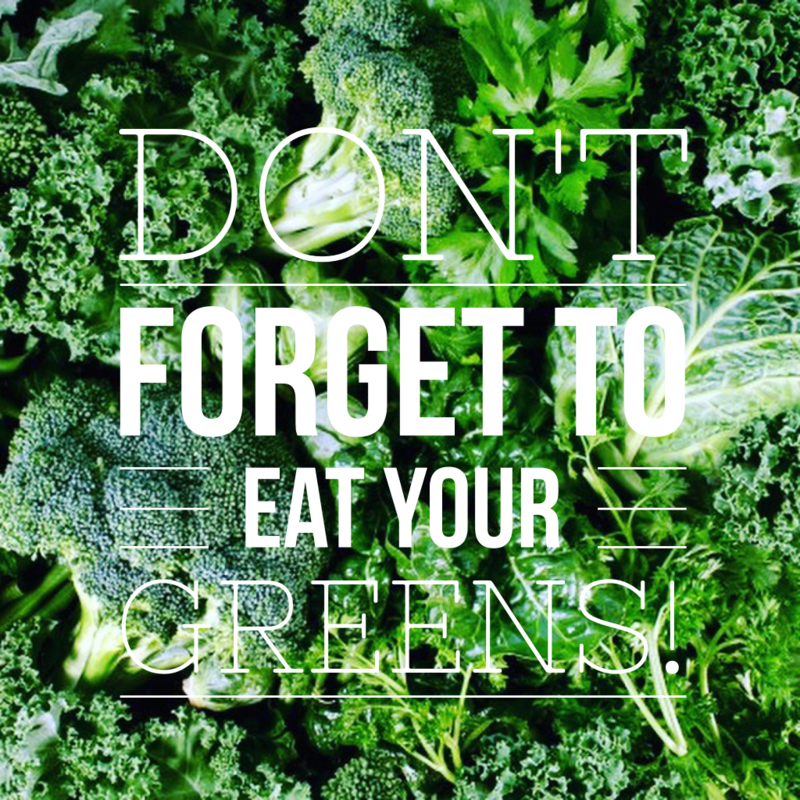 Home / Nutritious Delicious / Glorious greens! This entry was posted in Nutritious Delicious, On Diet and tagged Antioxidants, Download as PDF, Free download, Green vegetables, Nutrition, superfood, The Detox Kitchen, vegan, Vegetarian. Bookmark the permalink.